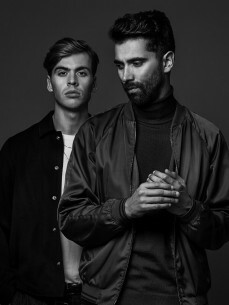 Yellow Claw is the party of the 21st century. The Claws mix up every genre which as within a sense of playing, from the electronic stuff like House and Electro, to Dubstep and all the way back to the Classics with HipHop and R&B. Add some of Bizzey’s most catchy lines and hooks and there you have it, one of the most innovating and entertaining club nights known to mankind.